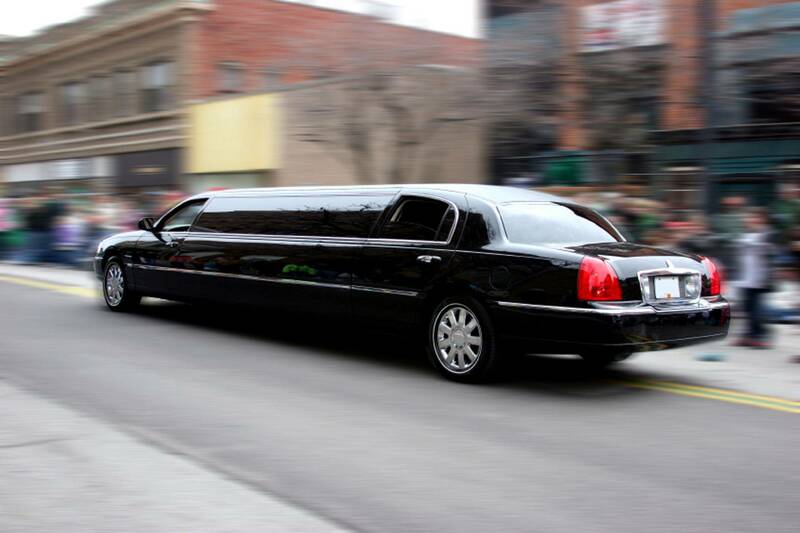 Let Us Take You There In Style. We cater for Corporate Travel, Service all major Airports, Door to Door Shuttle Service, Airport Shuttle, Wedding Limousine, a Night out on the town, Birthday Limousine, Wine Tour Limousine and much more. 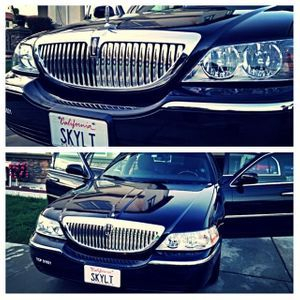 We provide a fast and friendly service customized to your needs in luxurious and comfortable vehicles chauffeured by our courteous and experienced staff.